3 Pack Special 80% Hydroxycitric Acid Garcinia Cambogia, at least 1.5 Months supply! 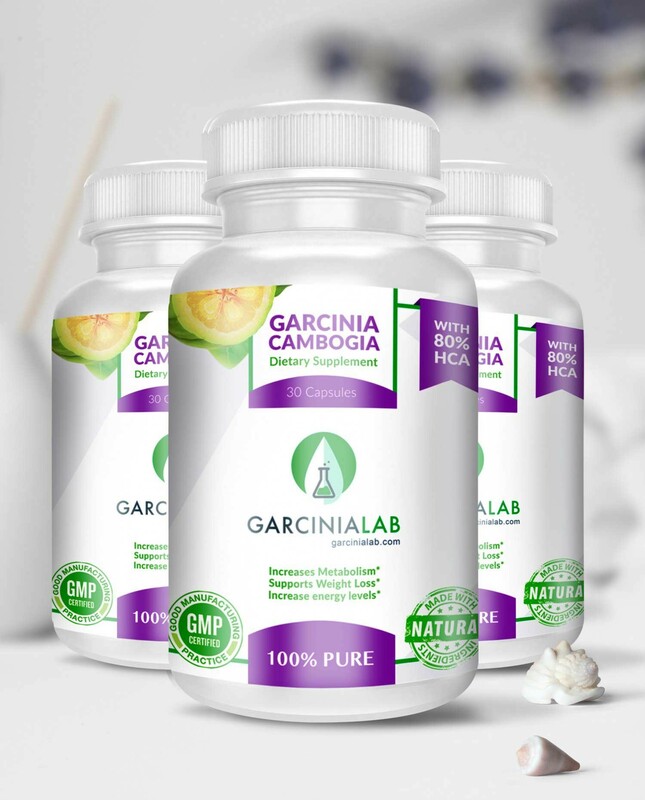 GarciniaLab’s 3 Pack Garcinia Cambogia contains of 80% Hydroxycitric Acid in an all PURE and all NATURAL dietary supplement. Our product helps enhance appetite control, blocks body fat and helps fat metabolism all in bottle! It’s a breakthrough in the weight loss industry taking Hollywood and many customers by storm because it works and you have the opportunity to purchase it online! 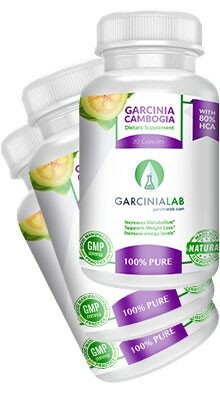 No other retailer sells authentic Garcinia Cambogia and specializes in Garcinia Cambogia like GaricniaLab. This phenomenal weight loss supplement is the talk among many celebrities and doctors on TV, a true fat blocker helping millions of people shed the unwanted belly fat they’ve always wanted to get rid of. I have previously used other brands of Garcinia Cambogia , didn’t see the best results until I tried GaricniaLab’s product. I lost weight starting one month ago, without dieting, only 20-30 minutes of exercise 4-5 times a week. I look to try this for at least 3 months as recommended by my personal trainer and see what happens. I will update my review after 3 months. I bought the pack, used it for now 1 month. I feel good taking it, it is helping to curb my appetite and has helped me lose some weight. I've also notice that I sleep very soundly since taking it, not sure if its just me. I also find I am much thirstier than normal. I encourage you to take a lot of water when taking this supplement.